Ms. Miculka has been with Redbird for two years, creating tools and resources that support flight schools and organizing many of the company’s marketing efforts. She also manages the yearly professional flight training conference, Redbird Migration. Recently, Brittney served as the host of Redbird’s online series called Winging It. 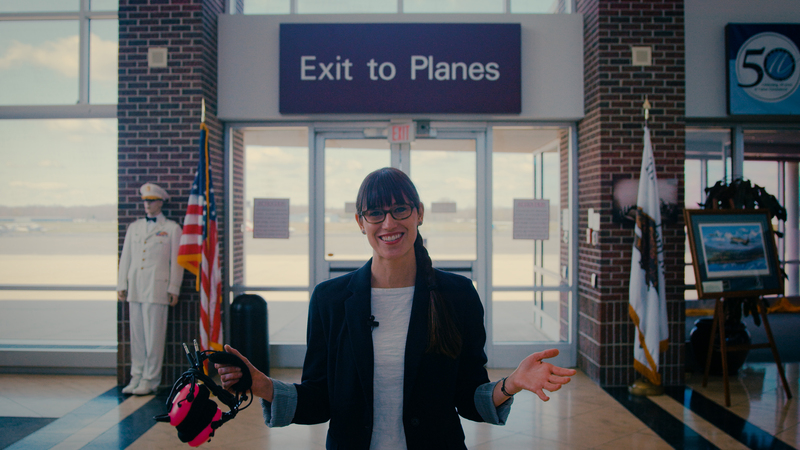 This special project sent her on the road to visit flight schools across the country to highlight the best in aviation education and promote pilot proficiency. 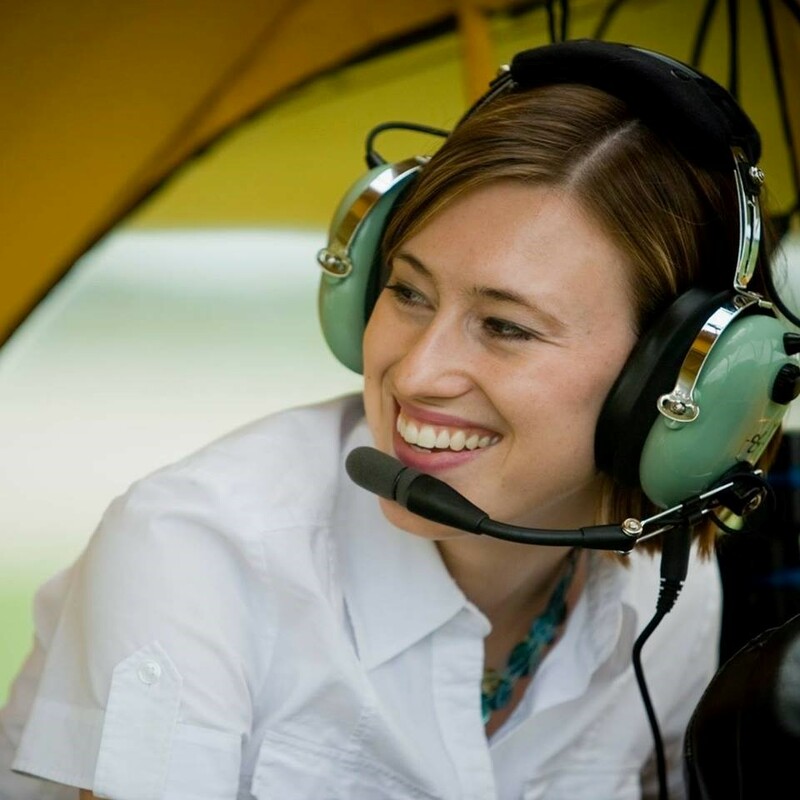 Prior to her time at Redbird, Brittney spent 8 years with the Aircraft Owners and Pilots Association. Brittney is a certificated flight instructor and holds commercial airplane single and multiengine ratings. “I am incredibly proud to join this group of talented board members and I look forward to offering my support and knowledge to guide the next phase of success for this impactful organization,” said Miculka. About Redbird Flight Simulations, Inc.
Redbird Flight Simulations of Austin, TX was established in 2006 with the specific purpose of making aviation more accessible by using modern technology and careful engineering. Since its inception, Redbird has delivered innovative, reliable, and high-quality training devices to flight schools, colleges, universities, and individual pilots around the world. With more than 1,800 devices in service worldwide, Redbird has quickly become the fastest growing and most innovative simulator provider in the industry. For more information, please visit www.redbirdflight.com. Women in Aviation, International is a nonprofit 501(C)(3) organization dedicated to providing networking, mentoring and scholarship opportunities for women and men who are striving for challenging and fulfilling careers in the aviation and aerospace industries. For more information, visit www.wai.org.